The image, which was posted on the studios Twitter account, shows a sleek looking set of pinball flippers besides the Valve logo. So far no other details are known, however what we do know is that Zen Studios have previously worked with the likes of Star Wars, The Walking Dead and Marvel and that their games are developed for PC, Xbox, Playstation, Wii and mobile platforms. 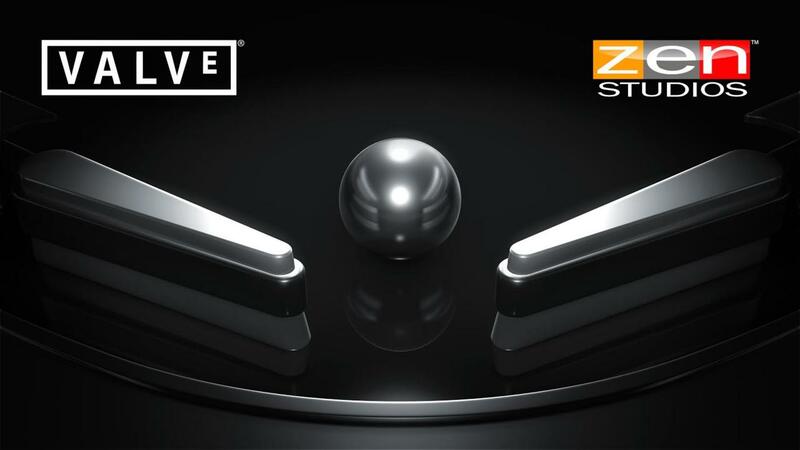 Update: Zen Studios have officially announced Portal Pinball! What are your thoughts? Let us known in the comments below.